Superbike, Losail: What a way to end the season!! 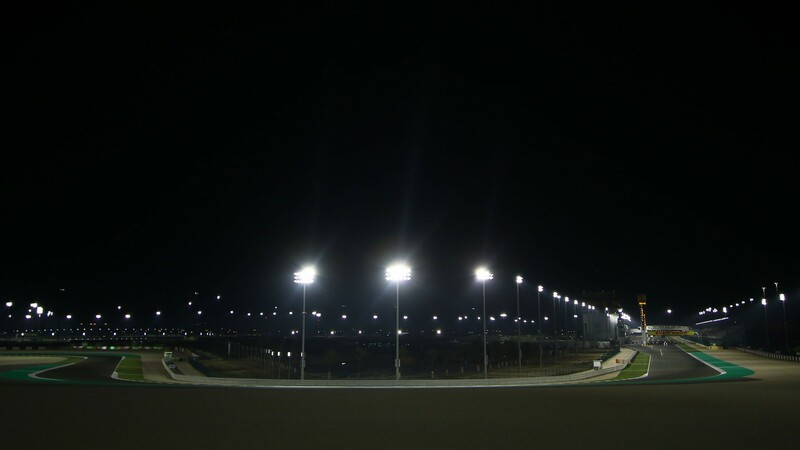 Tough weekend for WorldSBK, only half of the action took place in Qatar due to unexpected weather! Only one race, Friday in Superbike… with the cancellation of the Saturday race due to weather conditions. Results differed from the expectations for the Nolan Group riders, both Chaz and Marco came close to the podium on Friday. But will be far more disappointed to not have the chance to make it up for the next day. More spectacular was the Supersport class, with Federico Caricasulo on the podium again and close to victory, grabbing 3rd with a performance that allowed Yamaha to bring home the world’s constructors championship title! Next up is he 2019 tests… but first our riders will be guests at EICMA Milano you are welcome to come visit us and see these riders!